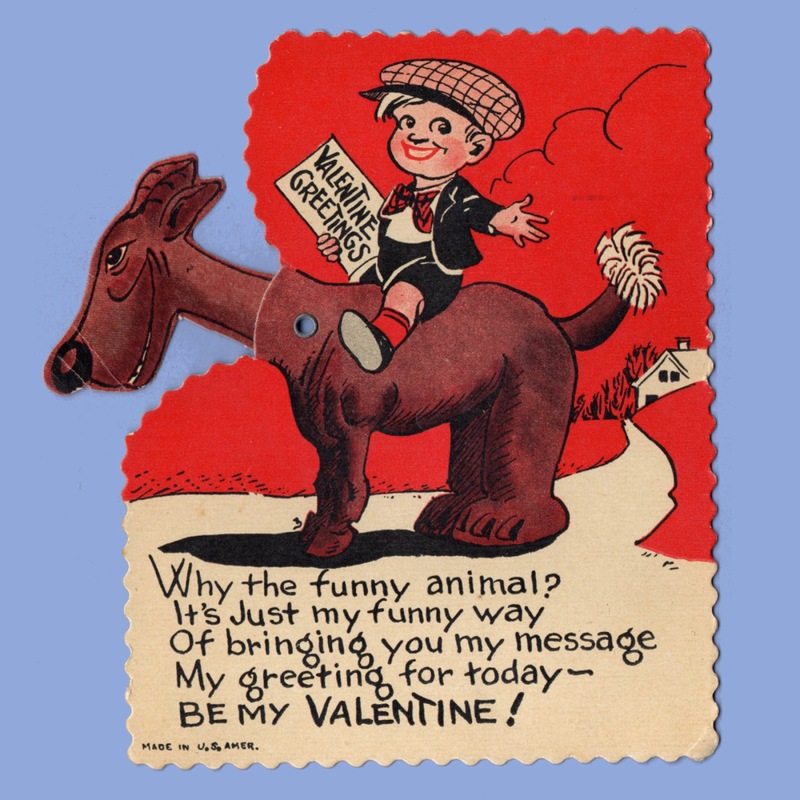 Valentine cards were often designed and sometimes sold in small sets with a similar theme or design concept. 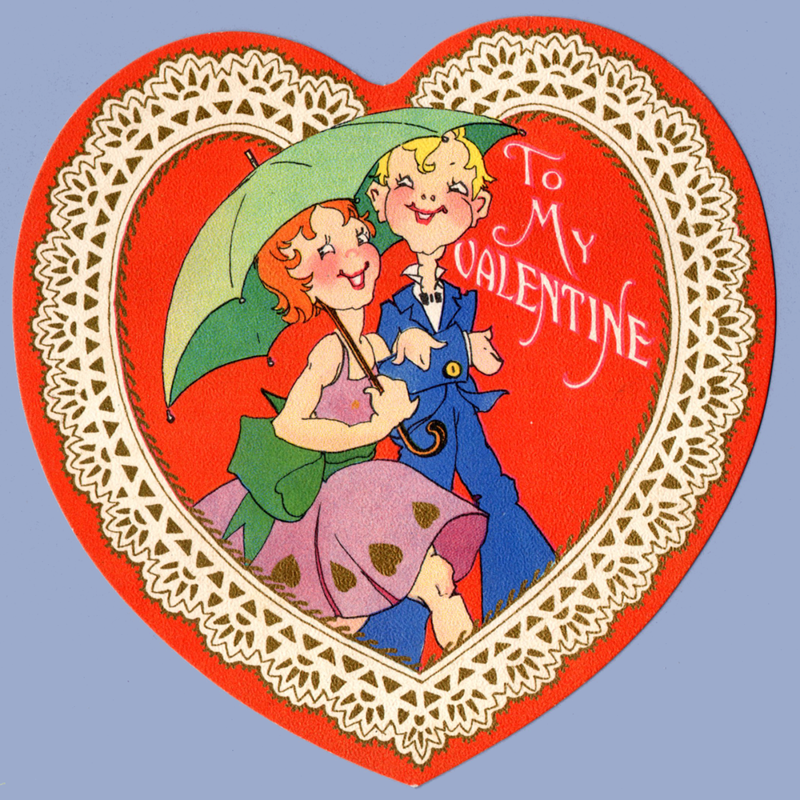 It creates a nice challenge for collector's to find all the cards of a particular group. It is often unknown just how many cards comprised any particular set. Use the links below to see some of the series of cards we've put together.